DAVOS/SWITZERLAND, 23JAN16 - Zoe Keating, Cellist and Composer, USA, Young Global Leader captured during the Concert at the closing performance of the Annual Meeting 2016 of the World Economic Forum in Davos, Switzerland, January 23, 2016. 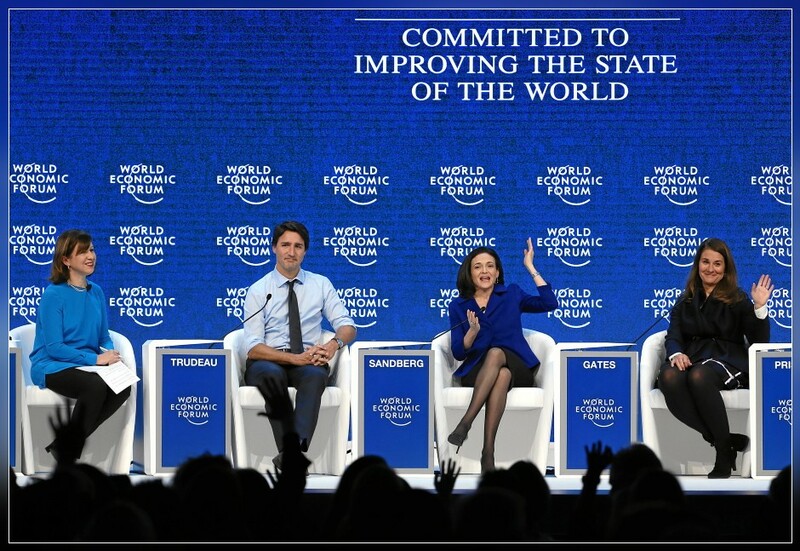 DAVOS/SWITZERLAND, 22JAN16 - (VLTR) Lyse Doucet; Chief International Correspondent, BBC News; United Kingdom; Justin Trudeau, Prime Minister of Canada; Sheryl Sandberg, Chief Operating Officer and Member of the Board, Facebook, USA; Young Global Leader Alumnus; Melinda Gates, Co-Chair, Bill & Melinda Gates Foundation, USA are captured during the session 'Progress towards Parity' at the Annual Meeting 2016 of the World Economic Forum in Davos, Switzerland, January 22, 2016. 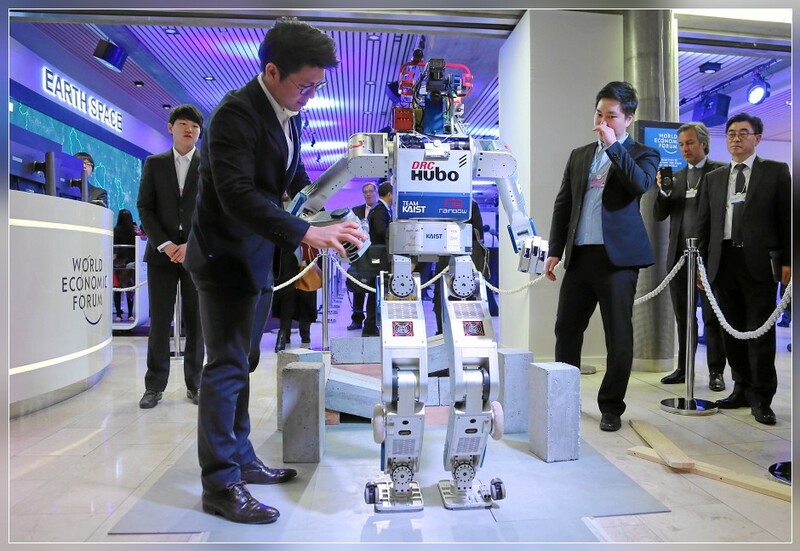 DAVOS/SWITZERLAND, 21JAN16 - The robot HUBO displays his skills during the presentation 'Meet the Robo' at the Annual Meeting 2016 of the World Economic Forum in Davos, Switzerland, January 21, 2016. 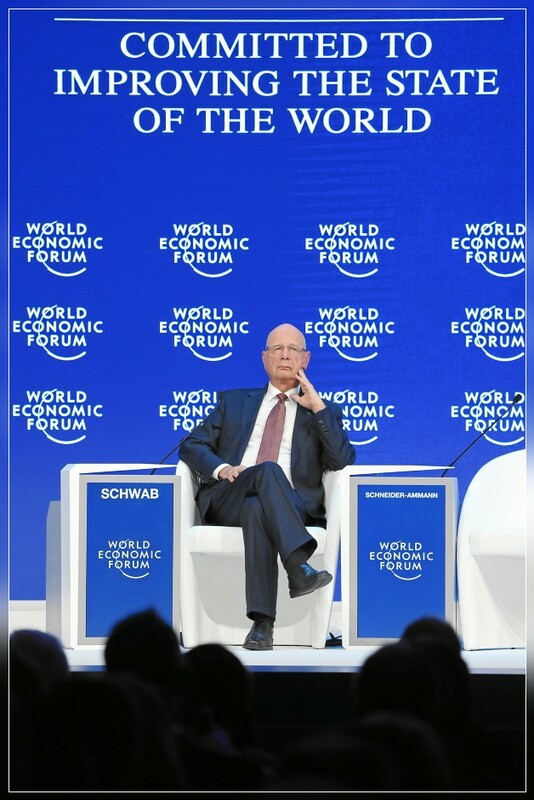 DAVOS/SWITZERLAND, 20JAN16 - Klaus Schwab, Founder and Executive Chairman, World Economic Forum listens at the special addresse at the Annual Meeting 2016 of the World Economic Forum in Davos, Switzerland, January 20, 2016. 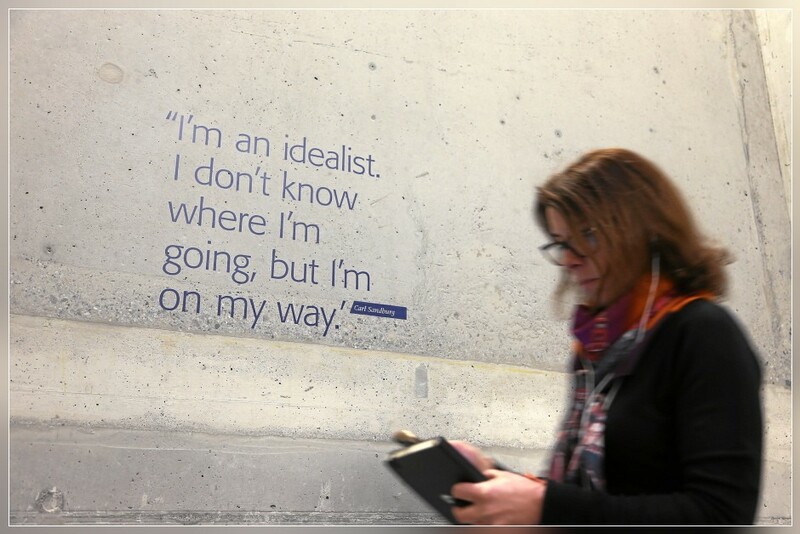 DAVOS/SWITZERLAND, 19JAN16 - A staff member is walking trough the congress center. 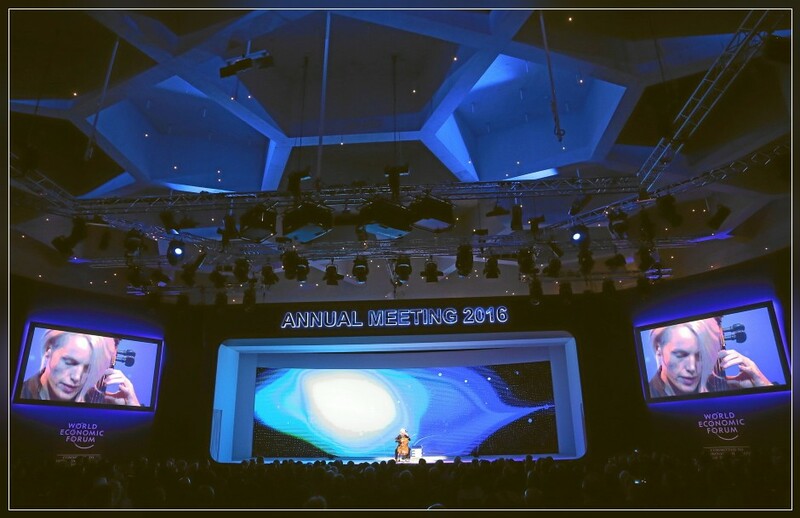 Impression of the Annual Meeting 2016 of the World Economic Forum in Davos, Switzerland, January 19, 2016. SALA CAPRIASCA, 17.01.2016 - Dear all, we are now back from our Grand Voyage and will start working again tomorrow! 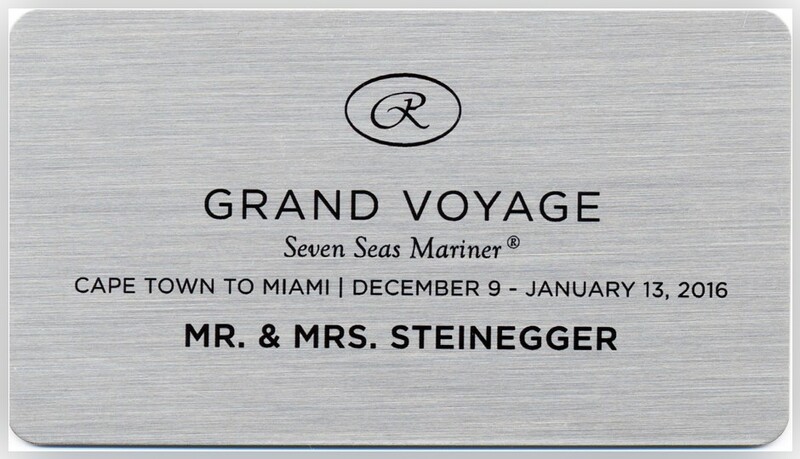 Our Grand Voyage was a fantastic journey to the Victoria Falls and then by ship from Cape Town via Rio de Janeiro, Amazon River finally to Miami. We have done a blog - first of all for ourselves and our friends - we open it now to everybody interested to follow our wonderful trip.